OldDogPaws - Caring for older dogs! Welcome to Old Dog Paws! Older dogs have earned the extra time it takes us to keep them healthy, happy and comfortable in their senior years. Over the years our dogs have been by our side (or under our feet), adding additional security to our homes while we sleep, providing unconditional love and teaching us many life lessons. Older dogs can remain happy and active if we provide them a nutritional diet, continue to get them some exercise and maintain a regular visitation schedule with a Veterinarian. Is your old dog having a hard time getting up off the floor? 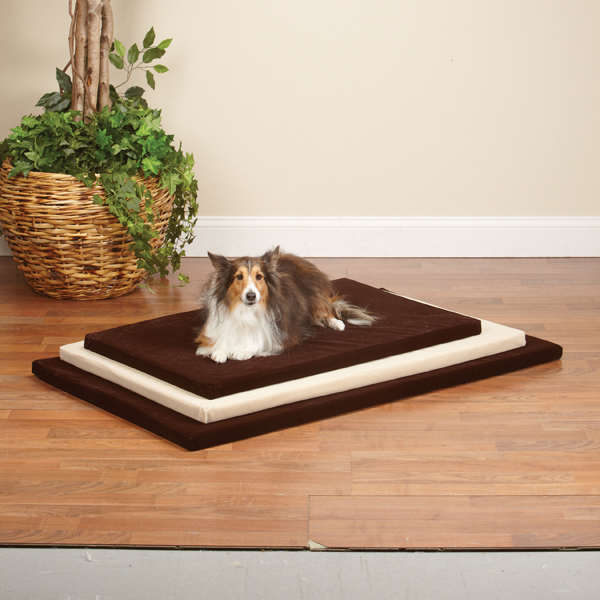 Read about the benefits of an orthopedic dog bed. 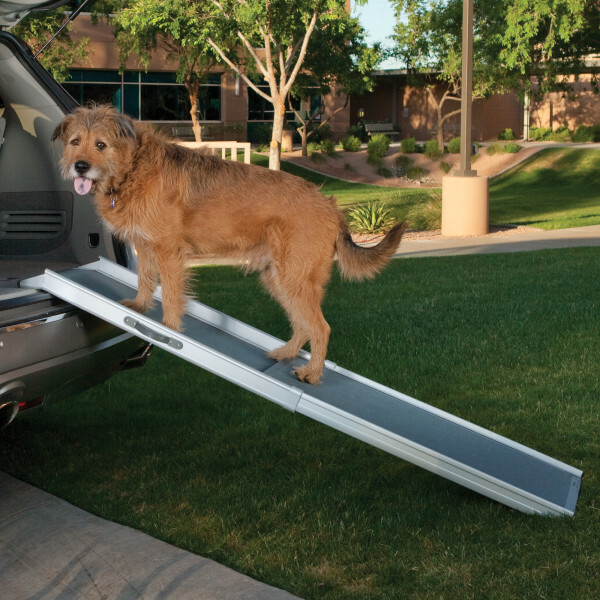 Does your old dog need assistance getting into their favorite spots? 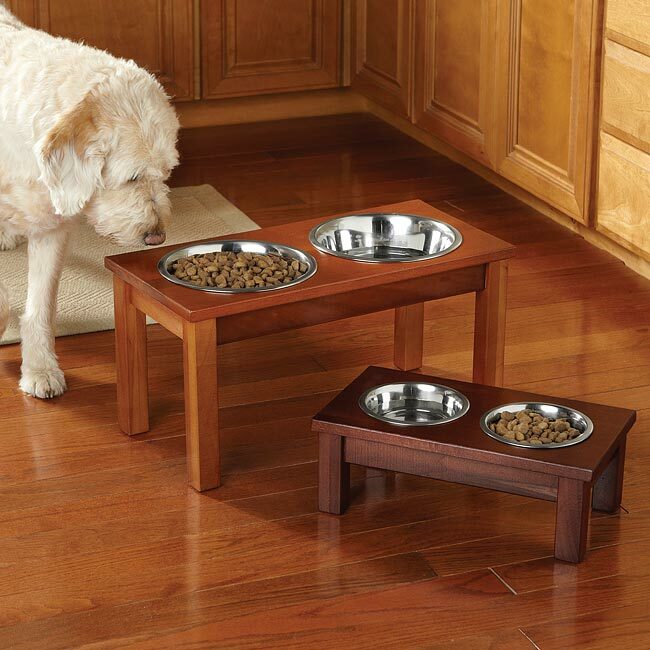 Could your old dog benefit from a raised feeding station?